This week, I have some exciting news to share. WMG has five—count ’em, five—books up for the Killer Nashville 2015 Silver Falchion™ Readers Choice Award. And you can vote for your favorites! 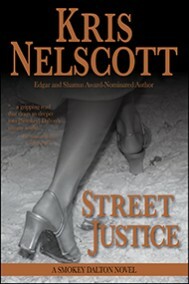 Street Justice (A Smokey Dalton Novel) by Kris Nelscott. Nominated for Best Novel: Historical. Vote here. 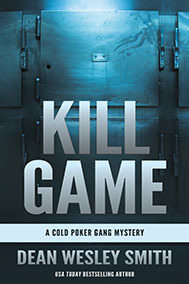 Kill Game (A Cold Poker Gang Mystery) by Dean Wesley Smith. 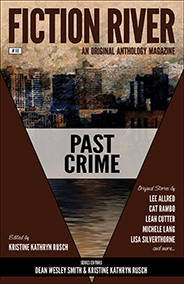 Nominated for Best Novel: Private Detective/Police Procedural/Mystery. Vote here. The Enemy Within by Kristine Kathryn Rusch. Nominated for Best Novel: Speculative/Horror/Science Fiction/Fantasy. Vote here. 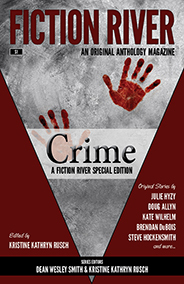 Fiction River: Past Crime and Fiction River Special Edition: Crime, both edited by Kristine Kathryn Rusch. Nominated for Best Anthology/Collection: Multi-Author Anthology. Vote here (we know, it’s hard to choose between them!). So, if you haven’t read these books yet, now’s your chance. Voting is open until October 28, and the awards will be issued on October 31.